You explore. We do all the research. Delicious, well-made wines can be found for $15, but it’s not easy. At Unscrewed.com and Vinopedia.com, finding the world’s best wine values is literally our business. We started Explorer so you can explore the awesome world of wine like we do–confident you’re getting exceptional value in each bottle. Shipping is always $5 anywhere in the U.S.
At the $15/bottle level, watch out for clubs that “make” their own wines. Don’t be fooled. It’s just a way for them to send you hugely profitable throwaway wines. We don’t match your tastebuds with some bogus algorithm. At Unscrewed, we think you should be exploring the fascinating variety of global wines, confident that each is well-made. 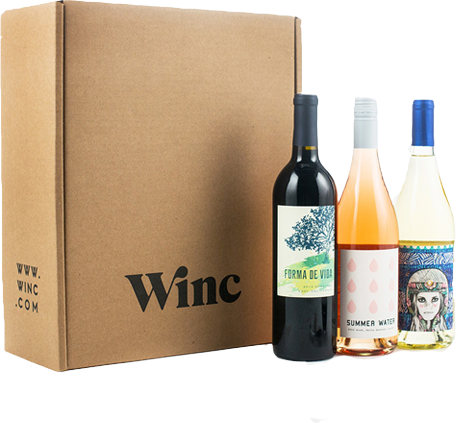 We do NOT invest in custom-molded boxes, focus-grouped wine labels or colorful booklets written by an editorial staff. We put all your money into the WINE. End of story. ALL WE CARE ABOUT when choosing your wines is QUALITY and PRICE. If our research engines (see below) and tastemakers agree that a wine is priced exceptionally, it goes in your box. We don’t care if it’s organic, or biodynamic (though, often they are), or has an adorable backstory about the winemaker’s dog, or if it has an ugly label (might be why we got the price), or if it’s big and bold and jammy or light and funky and earthy. 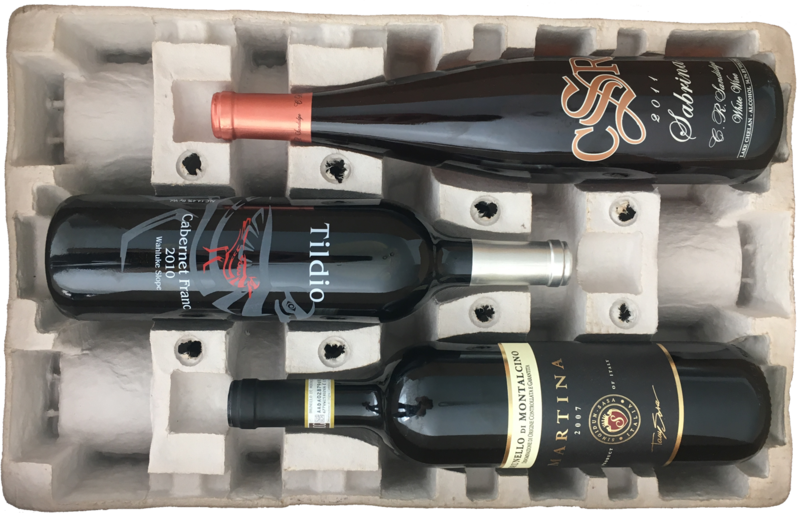 Great wines come in all styles and Explorer is about EXPLORING those styles with the confidence you’ve got an exceptional deal. We owns two companies that constantly analyze the global and local wine markets. Vinopedia is a global wine search engine tracking millions of wines across thousands of retailers. We compare prices, aggregate reviews and monitor inventories so that you can find the best wines for your money, at the best prices. Unlike our competition, Vinopedia is free and always will be. Unscrewed is a mobile app that helps you find great wines at the places you shop, like Trader Joe's, Kroger, Costco and Whole Foods. It puts chefs, wine experts and friends whose taste you trust in the aisles with you, so you're never shopping for wine alone. (Currently in LA and Seattle, more soon! ).